I would like to book a special treat for my dad on Father’s Day but he has never been to a spa before. What treatments would you recommend and how could I help him feel comfortable at a spa? We have specific treatments designed with men in mind, such as the Gents de-stress massage, concentrating on the back, neck and shoulders and back of legs, we also have the gents facial which includes a back massage, scalp massage and hand or foot massage as well as a facial which means chaps get to experience a more general treatment. There are also treatments available where your father does not even have to get undressed, reflexology and reiki are both non-invasive treatments and popular for first time spa goers. I am sure your father will be hooked after his first visit with you! 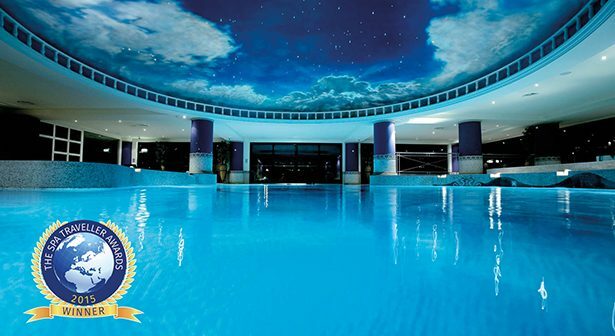 The Spa Traveller - the finest spa and wellness centres in the United Kingdom and around the world. Wellness destination, feel-good, travel and health news, reviews and features. 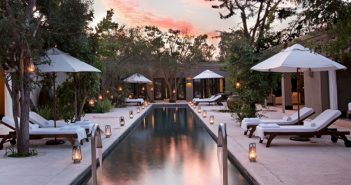 The Spa Traveller – Celebrating 10 years. Copyright © 2010-2019 Powered by Feel Good Gift.